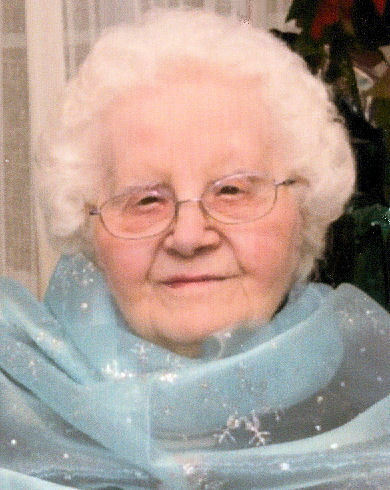 BANGOR – Mary “Marie” Frances (Salpietro) McPherson, 91, passed away October 8, 2018, at a Bangor healthcare facility. She was born June 8, 1927, in Brooklyn, New York, the daughter of Anthony Salpietro and Josephine Arcuri. Marie attended PS123, PS162, and Bushwick High School in New York. 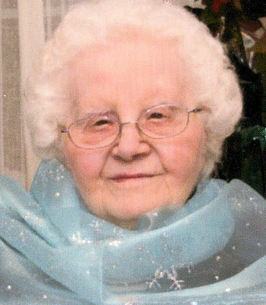 She moved to Maine and worked at St. Josephs Hospital in Bangor for over 25 years. Marie was a very kind, helpful, and lovable person. She always had a smile on her face. She enjoyed spending time with her sisters in Bar Harbor, and back in New York, where Marie spent many Christmases with family. Marie had a special friend for many years, Luella Avery. When she died, Luella’s daughter, Linda LeBlanc, continued to care and look after Marie, building a special friendship of their own. They shared many happy times together. In addition to her parents, Marie was predeceased by her dear friend, Luella Avery. She is survived by two sisters, Nancy Salpietro, and Rose Salpietro; a brother, Joseph Salpietro; a sister-in-law, Camille Salpietro; one niece; two great-nephews; and a very good friend, Linda LeBlanc.